From Virginia in 1816, Jeremiah Sullivan immigrated to Madison, Indiana in order to practice law. 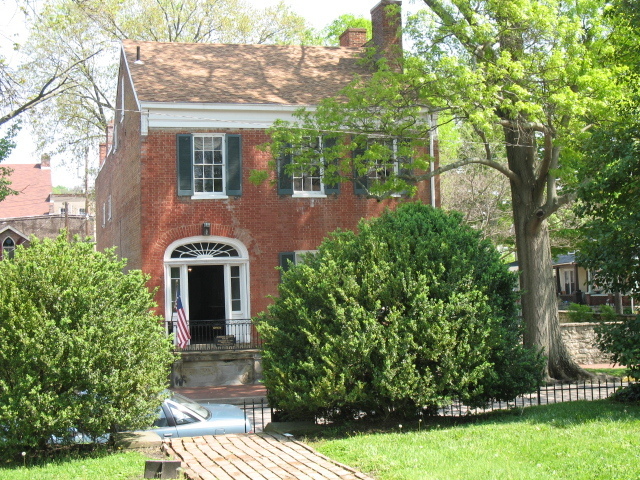 In 1818, he built a Federal style home for his family, which likewise served as his headquarters for future political appointments. Sullivan ultimately became a county Judge, State Supreme Court Judge, and State Legislator. Sullivan also helped found the Indiana Historical Society and gave the city of Indianapolis its name. His home is one of the first Federal style mansions built in Madison and features tapered reed columns and an elliptical fanlight. 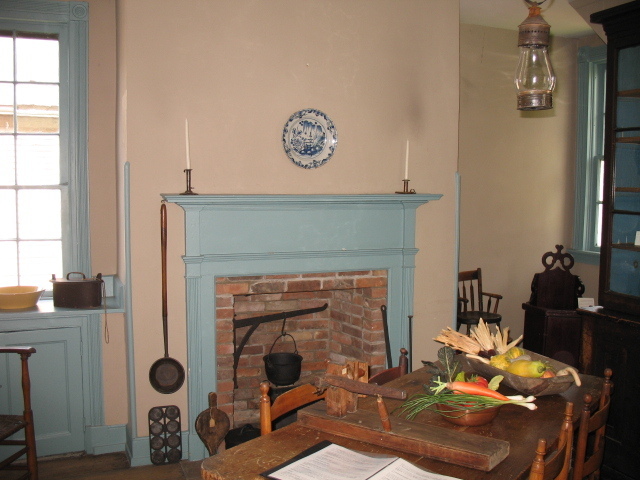 The mansion is furnished with period furniture and an example of an oven and smokehouse is interpreted in the backyard. The Sullivan house is part of the Madison Historic District, which was listed in the National Register of Historic Places in 1973 and a National Historic Landmark District in 2006. Indiana Division of Historic Preservation and Archaeology, “Judge Jeremiah Sullivan House,” Discover Indiana, accessed April 25, 2019, https://publichistory.iupui.edu/items/show/323.